United Airlines is providing an update for customers disrupted by the winter storm currently impacting the East Coast. Due to severe weather and heavy snow accumulation at hubs at Dulles International Airport near Washington, Newark Liberty International Airport in Newark, N.J. and at other airports throughout the region, the company is planning for extended operational delays and cancellations. United will not operate Sunday service at Dulles and other Washington metro area airports and expects to gradually resume service on Monday. The airline plans to start very limited operations on Sunday afternoon January 24 2016 at its Newark Liberty Airport hub and other New York City metro area airports. Customers with mid-Atlantic and Northeast travel should expect delays and cancellations. For a complete list of affected airports, visit www.united.com/travelwaivers. 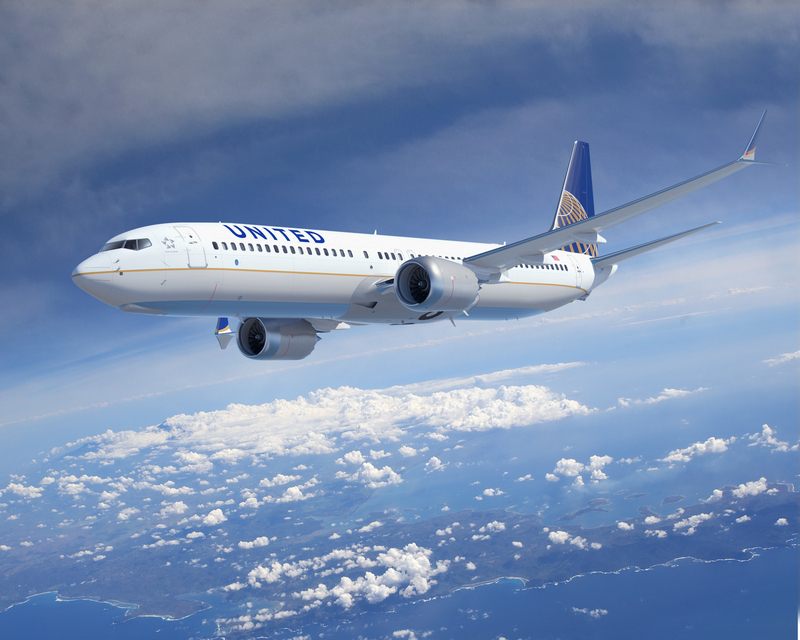 United wants to provide as much advance notice and information as possible so customers can adjust their travel plans. Customers ticketed to, from or through airports disrupted by the winter storm may reschedule their itineraries with a one-time date or time change, and the airline will waive the change fees. To find more information on the waiver, customers can visit www.united.com/travelwaivers. Customers can check the status of their flight and make quick travel changes on the United app, or by visiting united.com. We encourage customers to regularly monitor the status of their flight, as we will continue to make adjustments throughout the duration of the storm.